Hello there and welcome to my first attempt at the Officially Wacky Boolprop Challenge! I've always wanted to try this one so can't wait to get going! Welcome back to what should be the other half of the double update I meant to do, but then Dreamwidth just died for most of yesterday so I couldn't. In this chapter, the kids smustle their way through college and we find our who the generation 2 heir is. Welcome back to Party On My Lawn, my TS3 legacy set in the rolling countryside of Appaloosa Plains. 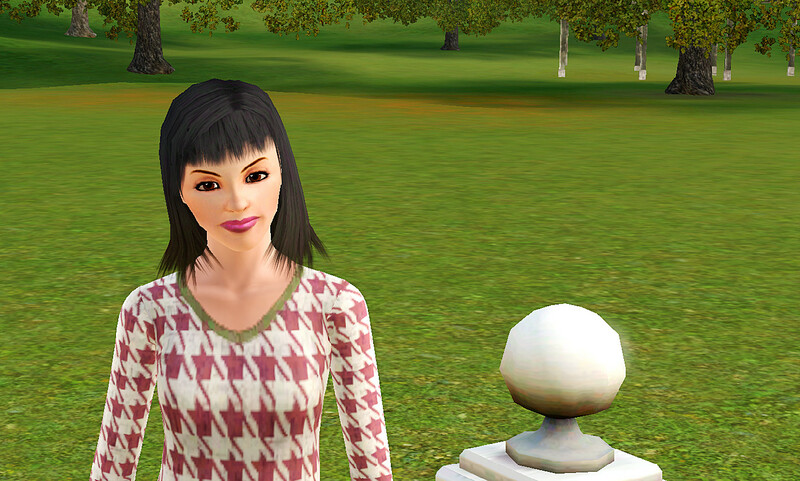 Welcome to my second ever Sims 3 legacy! 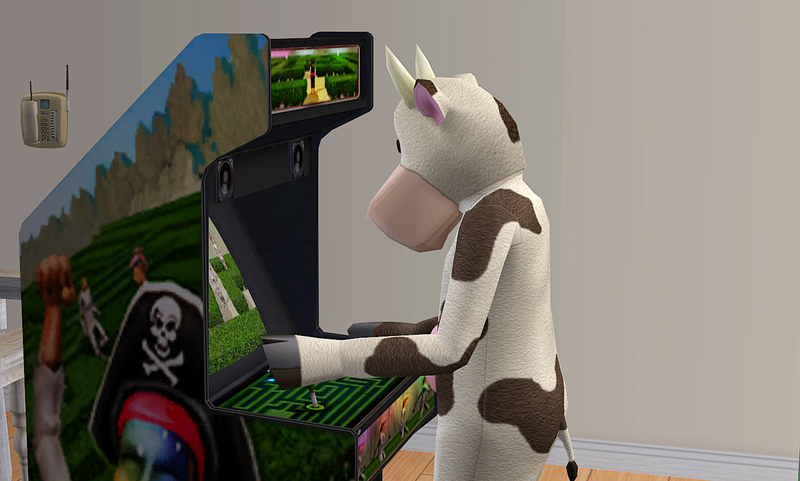 It's set in the rolling countryside of Appaloosa Plains and concerns a young woman by the name of Olivia Bailey. Moooooore? You got it! In this update, we plan a wedding, laugh at Jason's lack of cooking skills and meet our first baby of generation 2! So, guess what I found on another blog of mine that I totally forgot I even made? My legacy family, the Redds! I might as well move the updates onto here so you guys can read them. And I've got to do another update of these guys!! I thought it was time to finally attempt to do the Trailer Park challenge, so here we go! Thank you to the creator of this challenge, it’s been....interesting so far. Going to kick this blog off with some of my favourite builds! Aaah I missed having a proper journal to do Sims stuff in! !